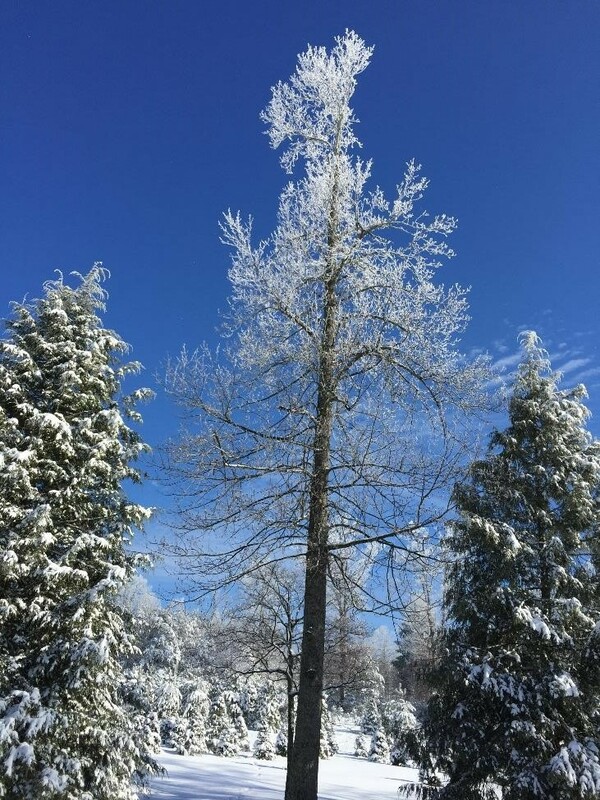 Sycamore Springs Farm is a Christmas tree farm located atop the beautiful Cumberland Plateau near Jamestown and Allardt, TN at 2125 Country Club Road. We are a road trip away from Knoxville, Nashville, Crossville and Cookeville. 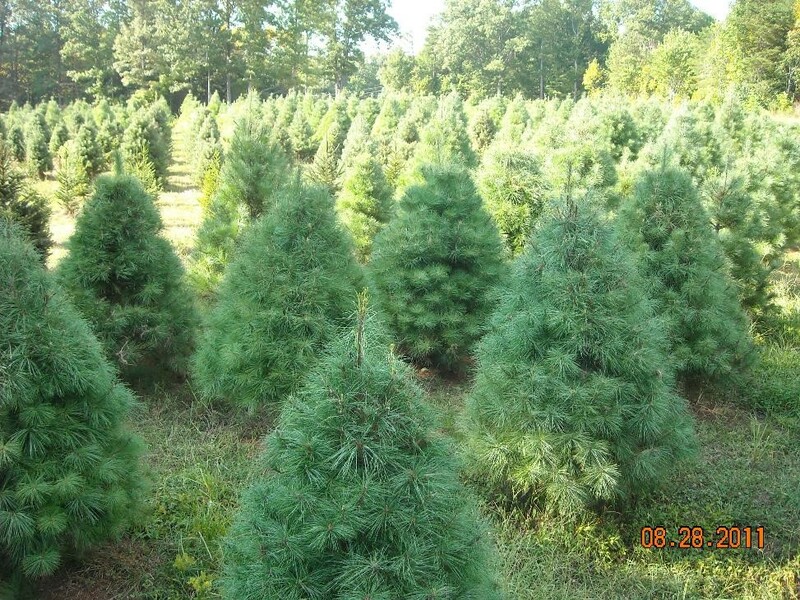 We have over 5 acres of White Pine, Leyland Cypress and Norway Spruce waiting for you to find the perfect one. 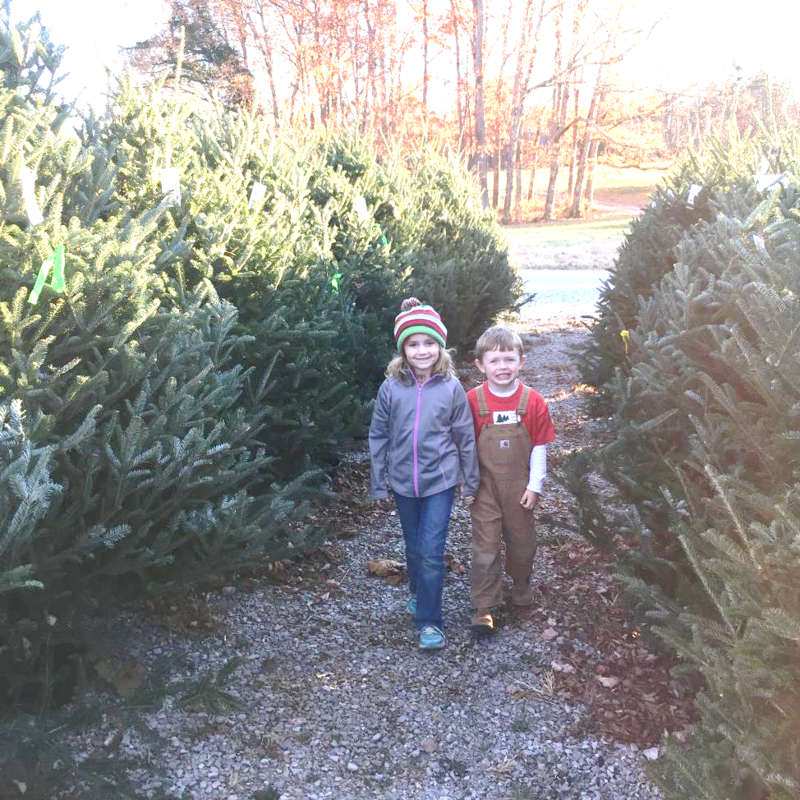 If you prefer, we also have a large selection of fresh cut Fraser Firs. All trees range in height from 3 – 12 ft. We make fresh mixed greenery wreaths on site and have a small gift shop. We also have a Gingerbread Trail for children of all ages to walk and discover hidden gingerbread people among the forest trail. Enjoy complementary hot cocoa, spiced cider and our famous homemade Gingersnaps. Bring your family to our family farm. 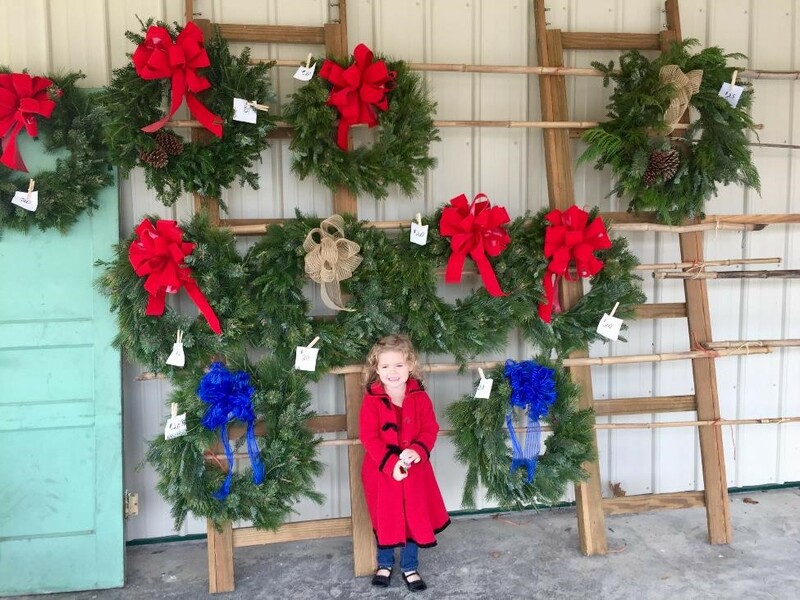 Sycamore Springs Christmas Tree Farm…growing trees and traditions. Please call 931-879-5526 or 931-397-5526 for more information.